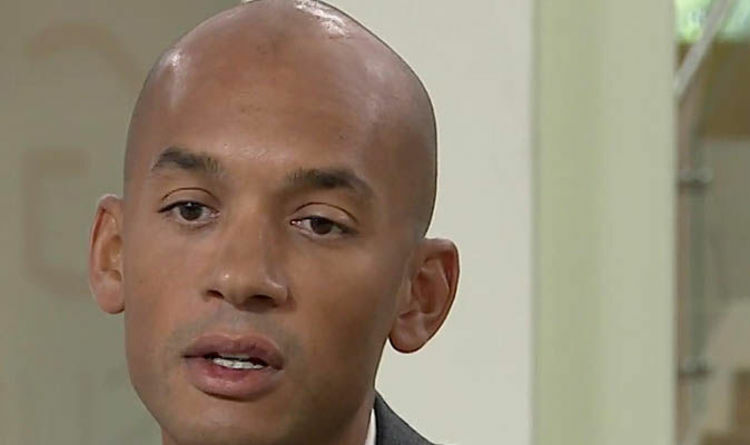 Ex-frontbencher Chuka Umunna accepted his admission, following the furious row over anti-Semitism among party activists, was “very painful”. But he vowed to fight for change rather than “leave the field”. Mr Umunna made his blunt assessment in a TV interview yesterday after the head of the Equalities and Human Rights Commission concluded Labour was “led by anti-Semites and racists”. Labour has been engulfed by controversy over allegations of anti-Semitic views by some anti-Israel activists. The row has intensified after several MPs – including Joan Ryan, chairwoman of Labour Friends of Israel – faced votes of no confidence from activists in their constituency parties. Mr Umunna said the party could now be classed a institutionally racist using the definition set out by the Macpherson report on the Met police after the racist murder of black teenager Stephen Lawrence in 1993. The South London MP was attacked by Labour members over the weekend after he urged Mr Corbyn to “call off the dogs” and stop hard-Left activists trying to purge moderate MPs from the party. Labour party chairman Ian Lavery claimed Mr Umunna’s call was “disrespectful” and “offensive”. In a newspaper article yesterday, Equality and Human Rights chief Trevor Phillips, who served as a Labour member of the London Assembly for three years, warned that the rows about anti-Semitism were “killing our party”. A Labour party spokeswoman said the comments were “wrong and offensive”. Former shadow chancellor Chris Leslie is the latest MP to face an attempted purge by Left-wing activists. A local party branch in his Nottingham East constituency passed a motion of no confidence in him on Saturday. The votes are not binding but Left-wingers want to change party rules to make deselections of MPs easier.